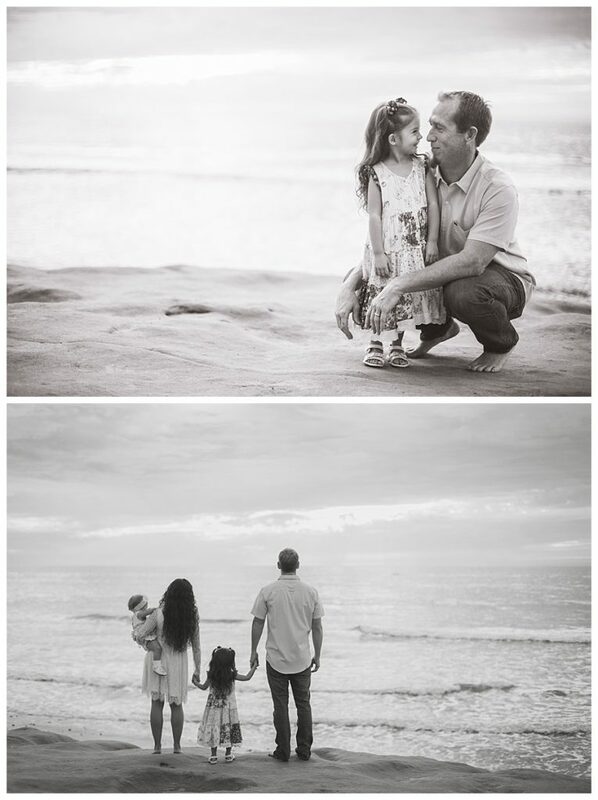 I’ve had the priviledge of knowing this family as long as I’ve known my husband (over ten years!) It’s been a joy to watch their family grow. 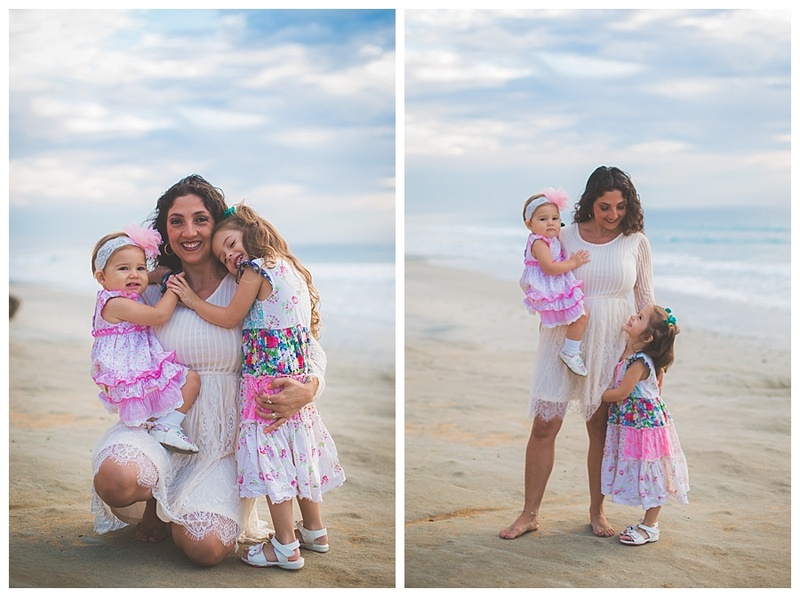 Their two girls are absolutely beautiful! 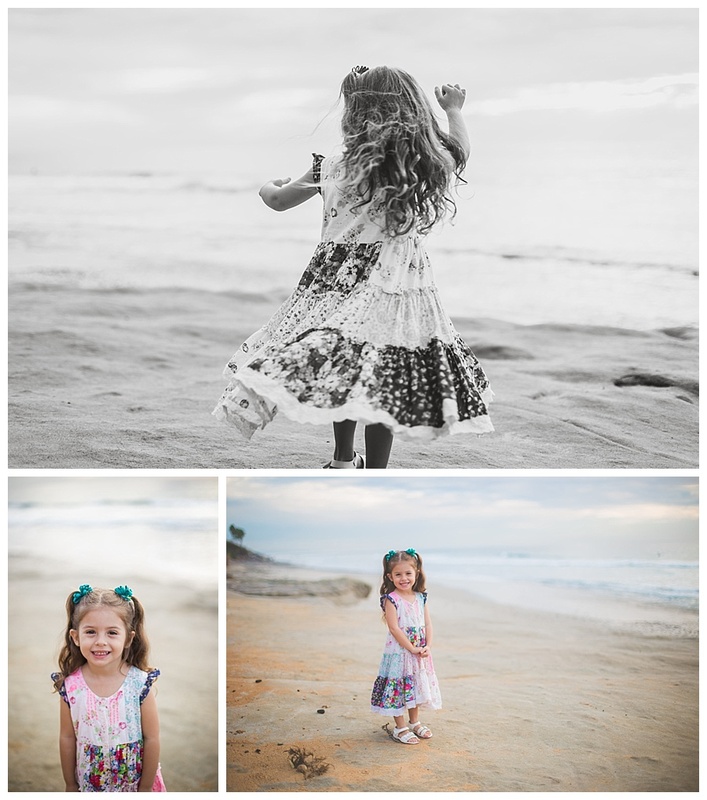 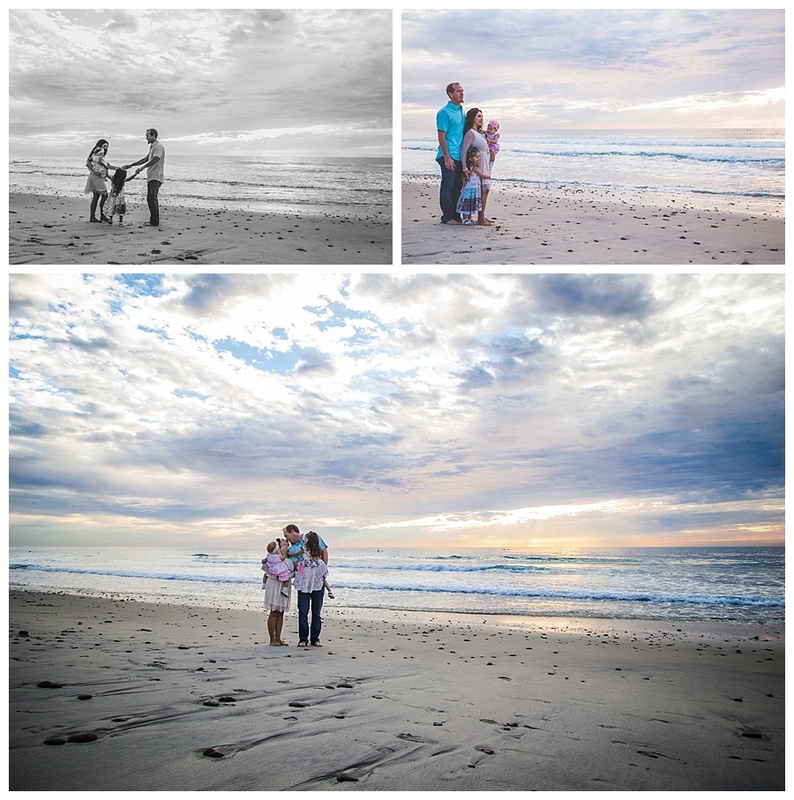 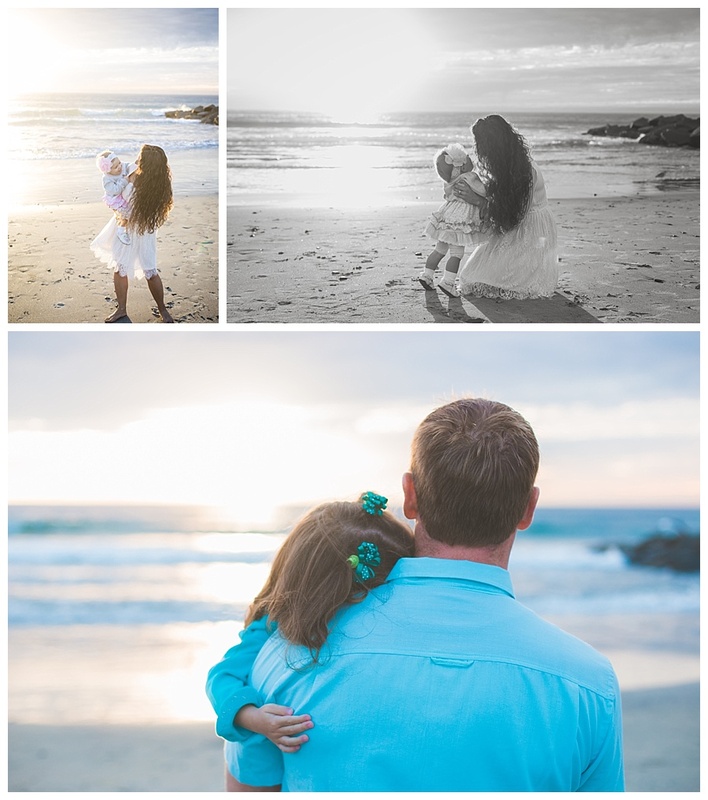 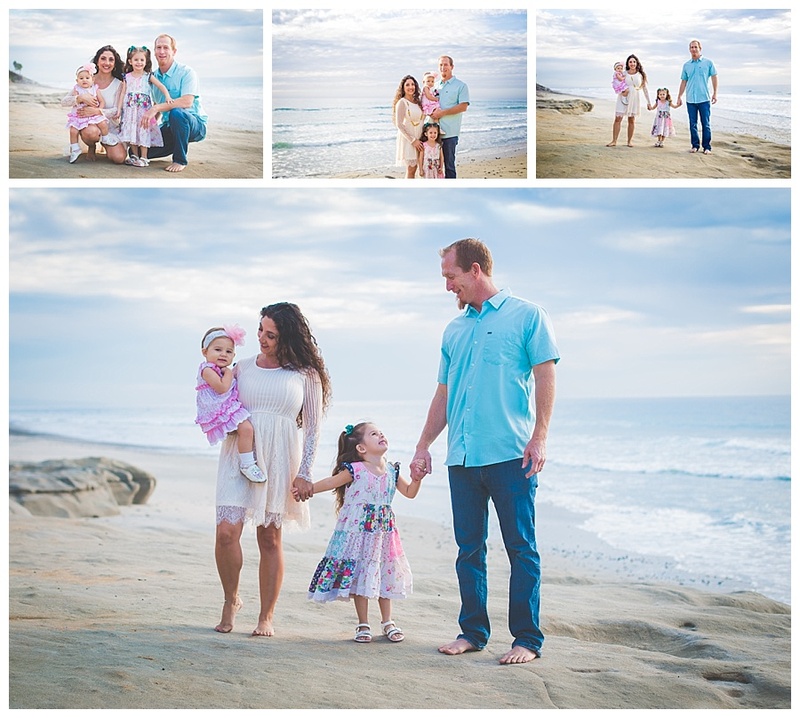 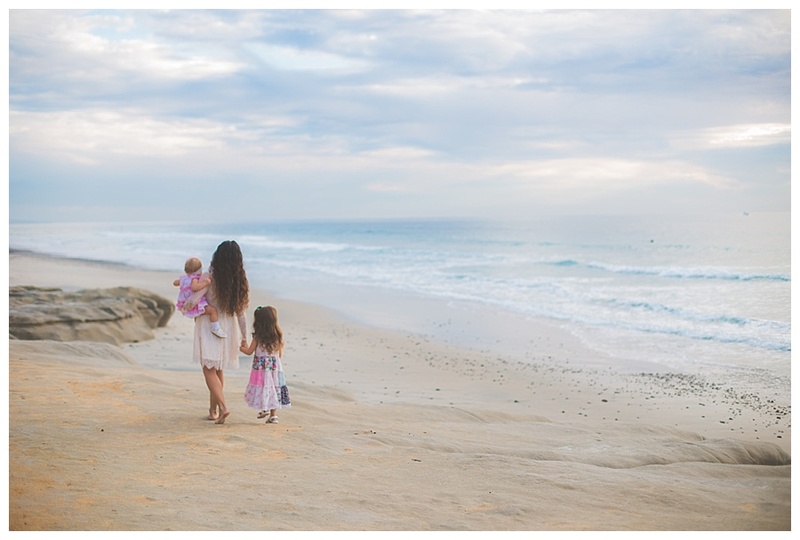 We were fortunate enough to get an amazing sunset during their Carlsbad beach session. 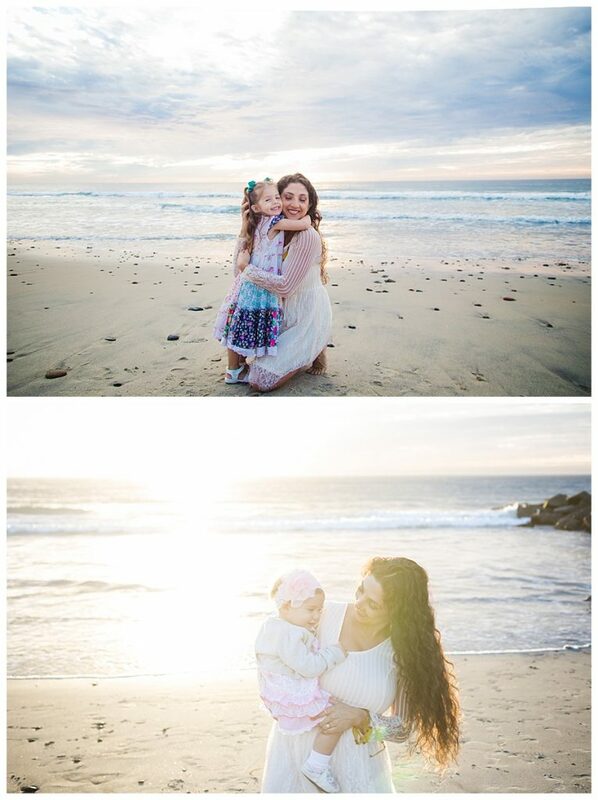 I couldn’t have asked for more gorgeous clouds and light. 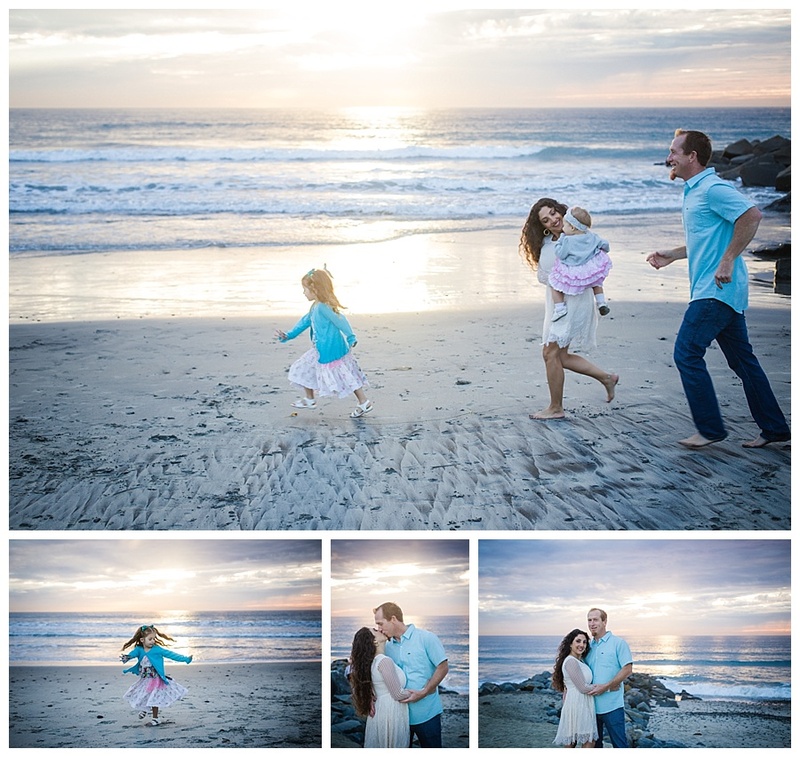 There is nothing better than running around the beach on a beautiful fall day and happening to capture the beauty of this family on camera!